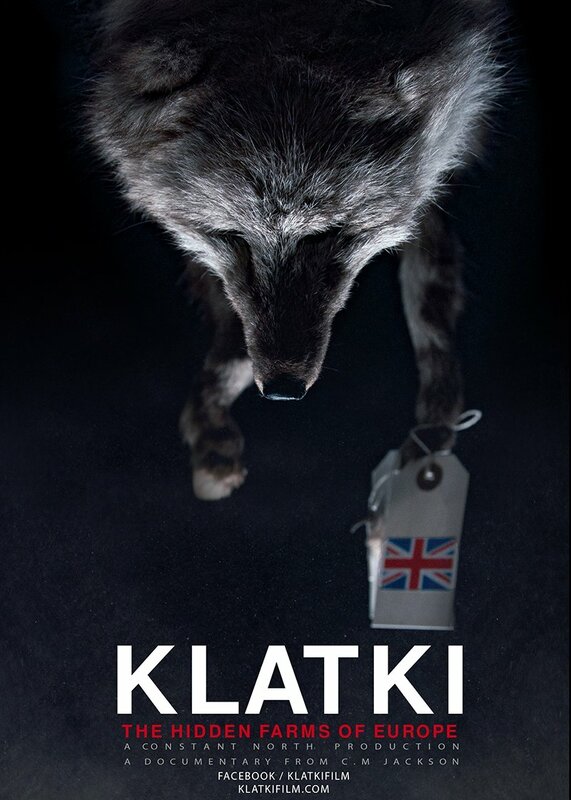 'Klatka' is a documentary film that reveals what lies behind it all farmed animals for fur production. Animal rights activists from Great Britain, Czech Republic, Lithuania and Polish in 2017. recorded and analyzed the work of farm fur animals in Europe, and then all transferred to the film. Association for the protection and animal rights 'Freedom for Animals' will be June 30 audiences in the BFP to present this film as part of his campaign FurFree Serbia , which is part of the regional project FurFree Forever . Volunteers Association will organize a discussion on the ban fur animals breeding in Serbia, which is required by law and will be implemented from 01 January 2019.